It may be small, but New Braunfels is packed full with ways for your family to make memories. 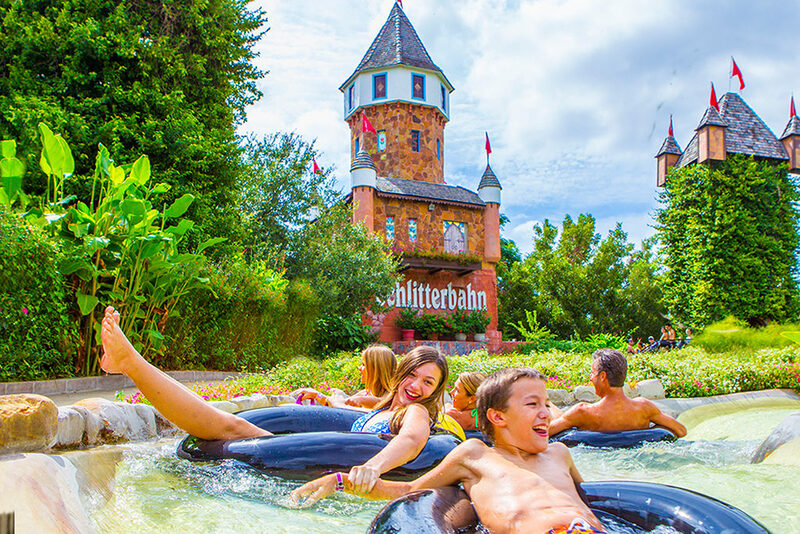 Whether it’s strolling along the shops in downtown, attending a wine festival, spending the summer at Schlitterbahn, eating at the New Braunfels smokehouse, or tubing one of Texas’s best waterways, New Braunfels offers something fun for the whole family. Like German food and drinks? New Braunfels is home to the largest German Festival, Wurstfest, where this “Ten Day Salute to Sausage” keeps the founding heritage alive each year in November. More than 100,000 visitors attend this unique event to enjoy German food, song, and gemetlikite. When you live in New Braunfels, you get access to the beauty and fun of the entire Hill Country. Right down the road you’ll find Gruene, a quaint town famous for live music and wine. 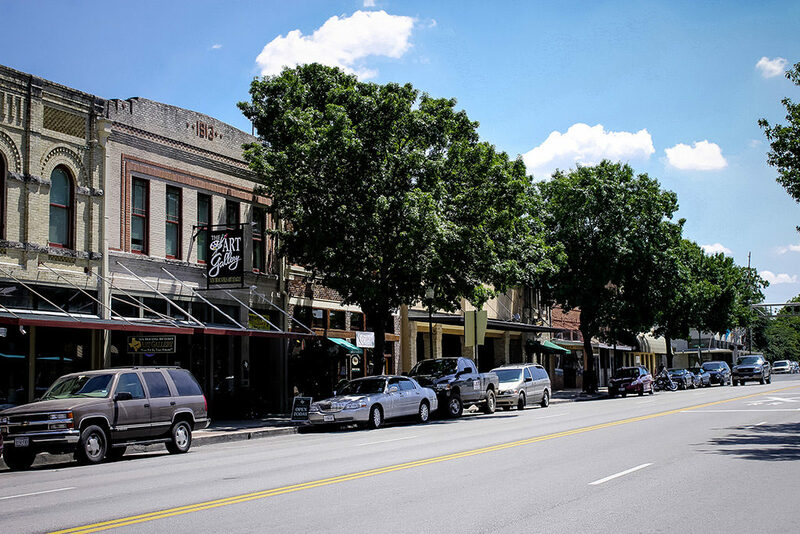 Rock out to your favorite country artists at Gruene Hall or shop local artisans at Gruene Market Days. Less than a half hour drive away is San Marcos, the picturesque home of Texas State University and the San Marcos River. With the growing number of homes for sale in the New Braunfels area, now is the time to make the move! Over 70 acres of family fun is right down the road at Texas’s favorite water park. Tube chutes, rides, pools, and endless rivers use spring-fed river water to provide endless memories for every member of the family. Tubing, swimming, rafting, fishing, BBQs, picnics. 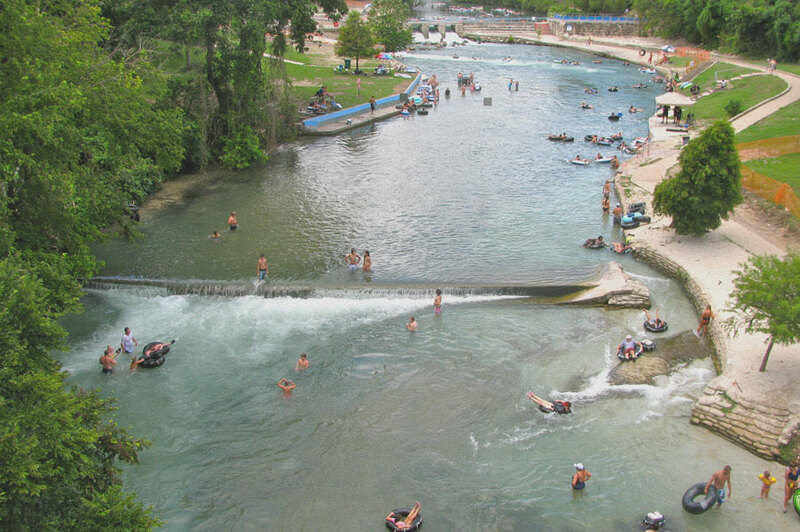 The New Braunfels area is known for its beautiful rivers and they’re always accessible when you love at Veramendi. Annual events provide New Braunfels residents with family-friendly entertainment year round. Wein & Sangerfest, Wassailfest, Dia de Los Muertos Festival, Downtown Holiday Lighting, and Comal County Fair Parade are among the most popular festivities in the town’s center.